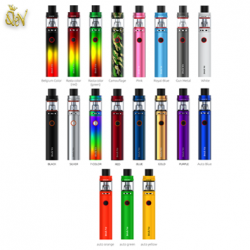 XOMO Remo Mod 80w is a powerful vape device which has exquisite exterior and high performance. 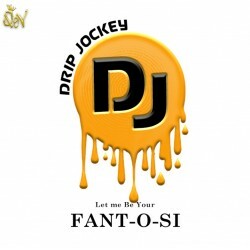 It lo.. 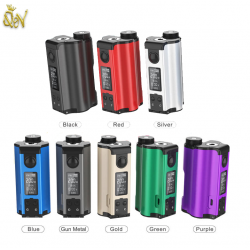 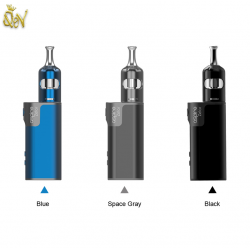 Aspire Zelos V2.0 Kit is an upgraded version of the original Zelos kit by Aspire. 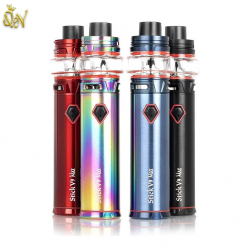 With a new easy fi..
Vaporesso Luxe 220W Mod is a 220w high wattage Mod powered by dual batteries. 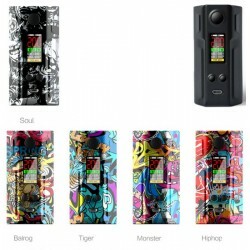 It is equipped with la..
VOOPOO Drag 2 Kit is the updated version of the original VOOPOO Drag kit, which consists of the Drag..
VZONE Cultura 100W TC Box Mod integrates a highly sophisticated chipset with 100W of maximum o..
Freemax Twister 80W VW Kit is here for you! 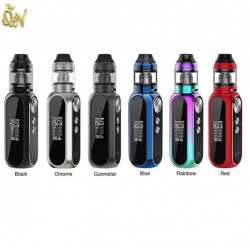 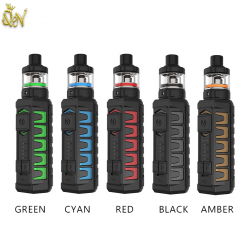 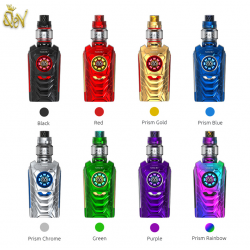 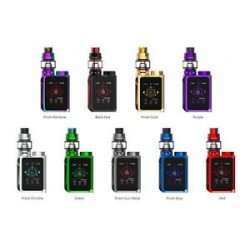 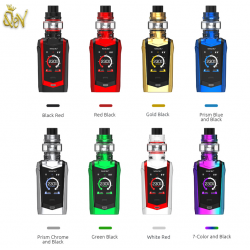 It consists of the Freemax Twister 80W battery and the F..
VOOPOO Drag Mini Starter Kit with Uforce T2 Tank features mini size and compact design, utilizes col..
Vaporesso Tarot Baby 85W TC Kit. 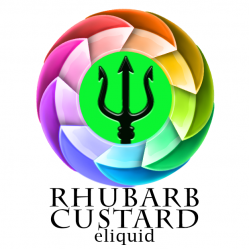 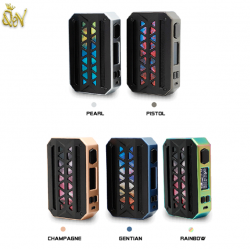 The compact kit packs a Tarot Baby MOD and a NRG SE subohm tank in ..
Topside Squonk Box Mod which is a collaboration between the Vapor Chronicles and Dovpo. 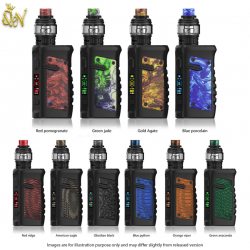 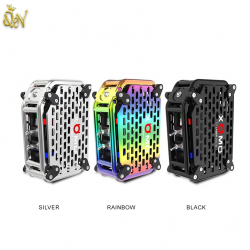 the world's ..
Now vape your childhood memories such as Mountain Dew or should you feel like a remembering those gr..
As a new member of the Vzone family, the Vzone eMask TC Box MOD is an extremely compact and ergonomi.. 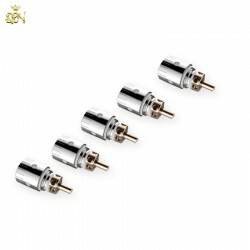 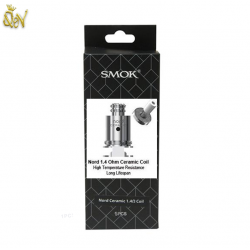 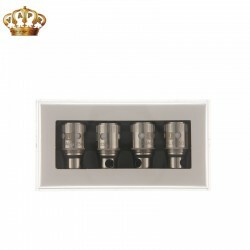 The revolutionary replacable coils for your Crown SubOhm tank.Spec:1 x 0.5 Ohm resistance (1 single .. 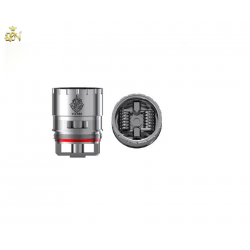 The authentic Vandy Vape Maze Coils is so innovative that can compatible with the Regulated and Mech..
Gumee juice is an amazing range of flavours that are designed to replicate the flavour of the favour..
Minikin V2 180W Touch Screen by asMODus features the new, more battery- efficient, GX-180-HT chipset.. 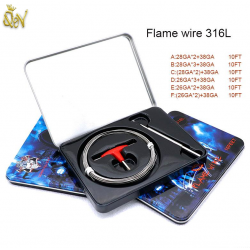 Authentic Demon Killer Flame Wire is perfect for RBA / RTA / RDA atomizers.Product introduction LTQ ..
Demon Killer Special Wire Roll features an intuitive way to experiment with exotic coil configuratio..
SMOK G-Priv family, the SMOK G-PRIV Baby Edition is a small and delicate TC Kit consisting of ..
Smok have yet again re-designed the navigation screen. 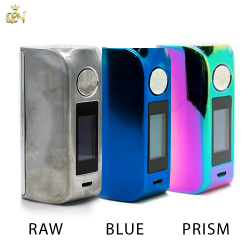 This makes sense considering the introduction.. 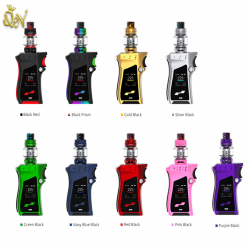 The Baby Mag kit . 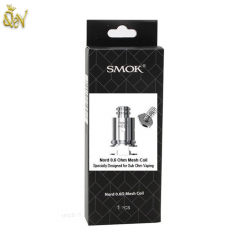 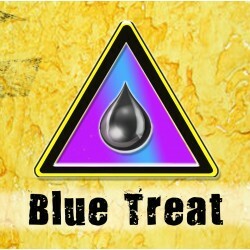 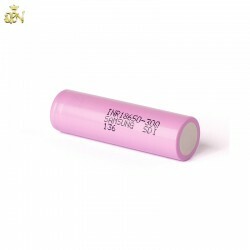 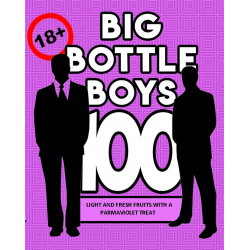 Commonly considered the Smok Alien's predecessor, the Mag has some of the industr..